Augustine of Hippo | ADULT CATECHESIS & CHRISTIAN RELIGIOUS LITERACY IN THE ROMAN CATHOLIC TRADITION: hosting ONLY True Christians!! !, or "How to think Catholic!!" 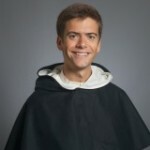 For my ‘Wisdom of the Saints, Part I of II” class through the Avila Institute, I had to read Augustine’s Confessions; and in a previous life, write an autobiography for the Dominicans and Jesuits. You’ll see. ““Know thyself,” proclaimed the oracle at Delphi. 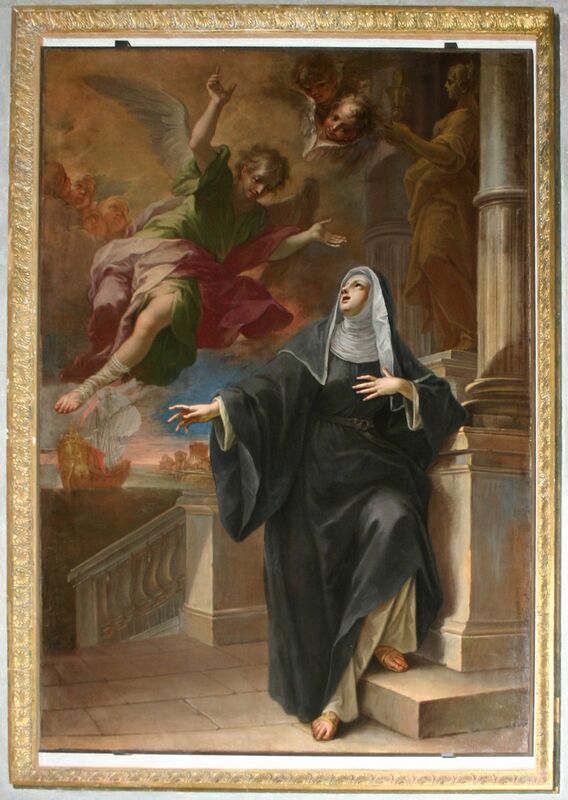 St Catherine of Siena echoed this teaching with her emphasis on the importance of the “cell of self-knowledge” to the spiritual life. But how can I know myself? This question became especially pertinent when I sat down to write the autobiography required for my application to the Dominican Order. “Know thyself” became “write an accurate autobiography of your life”—a daunting task. Autobiography as a spiritual exercise takes its highest form in the writings of the saint we celebrate today, St. Augustine. His Confessions reveals an extremely self-reflective person attempting to wrestle with and understand his past decisions and current disposition. But before recounting tales from his own infancy, early education, and on and on until the moment of writing, St. Augustine first begins by declaring that his aim is to praise God—“To praise you is the desire of man.” It seems counterintuitive. In an attempt to praise God, he writes his own life story. But this approach makes a certain sense. Because lives overlap, we can talk about others and ourselves in the same breath. A best man will tell of experiences he has shared with the groom in order to explain what is admirable and praiseworthy about his friend. And we can tell the story of God’s work in our lives in a similar way. We can recount moments in which we became particularly aware of God’s goodness and providential care. We can name the gifts and talents God has given us and the crosses he has allowed us in order that we may draw closer to him. 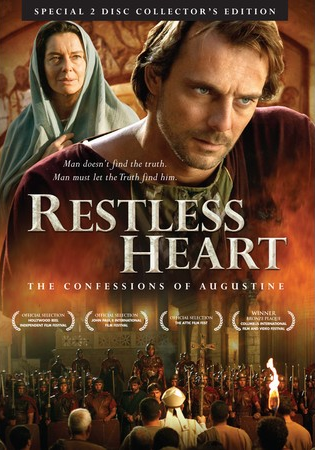 This is part of what St. Augustine does in the Confessions. Praying, “What are you to me?” he seeks to remember and recount those times when he grew in knowledge of God. 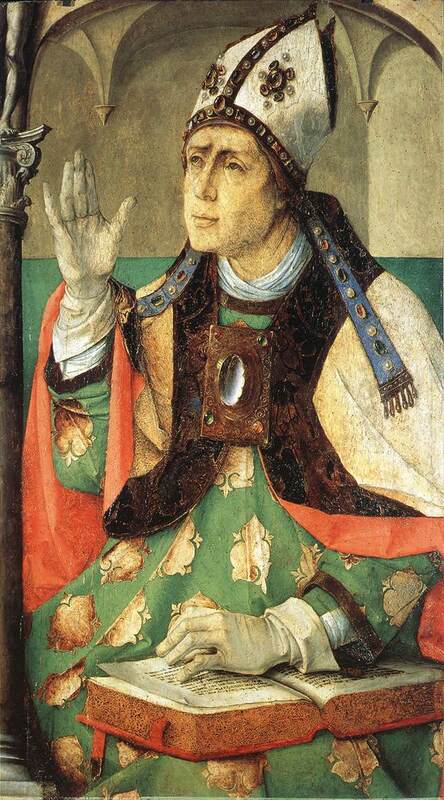 Autobiography for St. Augustine is thus neither self-definition nor simply a timeline. He only undertakes to tell the story of his life because it is a story that he has been given to tell—as St. John puts it, “what we have seen and heard we proclaim to you now” (1 Jn 1:3). God is the author of his life. God first thought of him, brought him to life, fleshed him out and developed his character, and then, in a step beyond the abilities of even the best human author, invited him to share in the understanding and freedom of the divine. 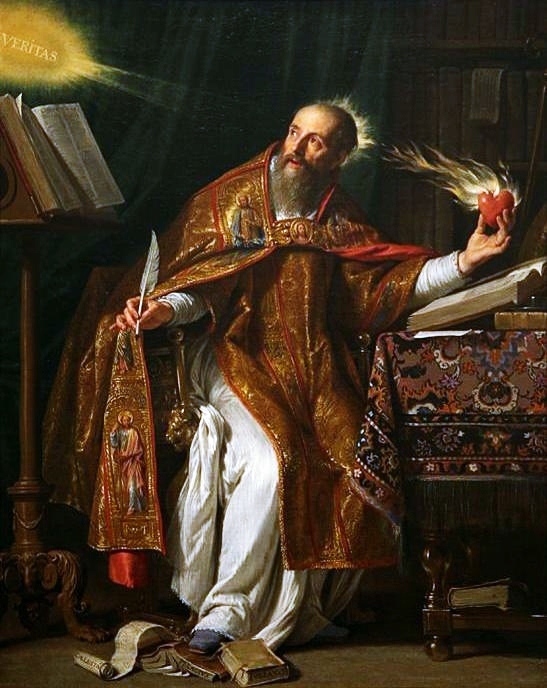 With this new knowledge of his place in the world, St. Augustine writes his autobiography as an act of praise to the One Who gave him this life to live. -by Carl Olson, Carl grew up in a Fundamentalist Protestant home and attended Briercrest Bible College, an Evangelical school in Saskatchewan, Canada. 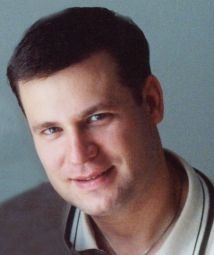 He and his wife, Heather, were married in 1994 and entered the Catholic Church together in 1997. Their conversion story appears in the book, Surprised By Truth 3 (Sophia Institute Press, 2002). 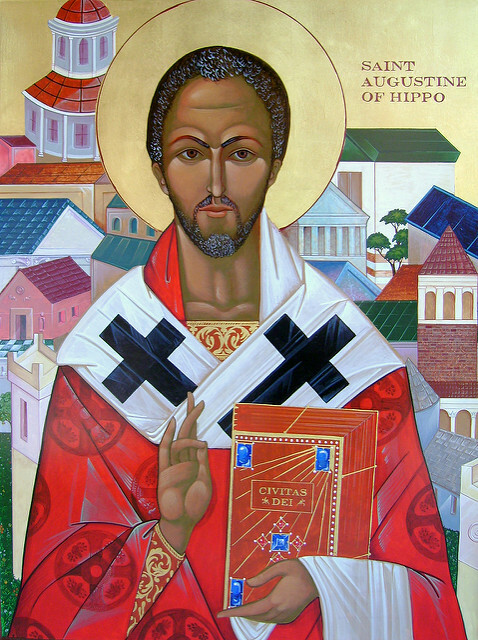 “Pope Benedict XVI dramatically underscored the importance of St. Augustine of Hippo (354-430) recently. In a series of general audiences dedicated to the Church fathers, Benedict devoted one or two audiences to luminaries such as St. Justin Martyr, St. 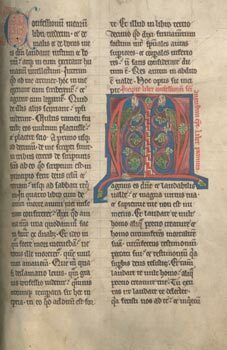 Basil, and St. Jerome, while dedicating five to Augustine. This is a key issue and theme in Augustine’s Confessions, his profound and influential account of his search for meaning and conversion to Christianity. Augustine testifies to how reason puts man on the road toward God and how it is faith that informs and elevates reason, taking it beyond its natural limitations while never being tyrannical or confining in any way. He summarized this seemingly paradoxical fact in the famous dictum, “I believe, in order to understand; and I understand, the better to believe” (Sermo 43:9). For many people today the source of reason and object of faith is their own intellectual power. To look outside, or beyond, themselves for a greater source and object of faith is often dismissed as “irrational” or “superstitious.” As the Confessions readily document, Augustine had walked with sheer willfulness (to borrow Feser’s excellent descriptive) down this dark intellectual alleyway in his own life and found it to be a dead end. He discovered that belief is only as worthwhile as its object and as strong as its source. For Augustine—a man who had pursued philosophical arguments with intense fervor—both the object and source of faith is God. 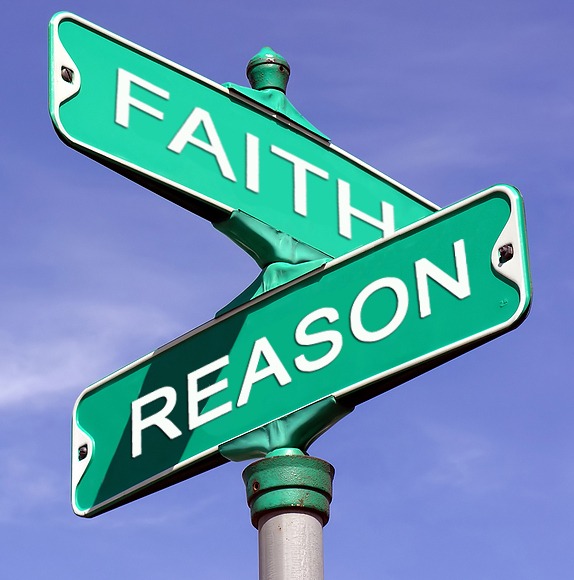 However, while reason brings us to the threshold of faith, it seems, at least, implausible that ALL of Creation is a random incident/accident, and the fact that we are ignorant of how it comes to be is insufficient and irrational reasoning to deny the existence of the Divine, whereas accepting the proposal of the existence of the Divine seems rational, and refusal to do so due to ignorance, or what “fits” under a microscope, or can be understood by finite human reason —and even informs us that faith is a coherent and logical option—it cannot take us through the door. Part of the problem is that reason has been wounded by the Fall and dimmed by the effects of sin – human limitation, if you prefer. Reason is, to some degree or another, distorted, limited, and hindered; it is often pulled off the road by our whims, emotions, and passions. Another example of Augustine’s high regard for reason and for its central place in his theological convictions is found in his experience with the teachings of Mani. As Augustine learned about the Manichaean view of the physical world, he became increasingly exasperated with its lack of logic and irrational nature. The breaking point came when he was ordered to believe teachings about the heavenly bodies that were in clear contradiction to logic and mathematics: “But still I was ordered to believe, even where the ideas did not correspond with—even when they contradicted—the rational theories established by mathematics and my own eyes, but were very different” (Confessions 5:3). And so Augustine left Manichaeanism in search of a reasonable, intellectually cogent faith. The contrast between reading Scripture before and after faith is one Augustine returned to often, for it demonstrated how reason, for all of its goodness and worth, can only comprehend a certain circumscribed amount. While reason is a wonderful and even powerful tool, it is a natural tool providing limited results. Man, the rational animal, is meant for divine communion, and therefore requires an infusion of divine life and aptitude. Grace, the divine life of God, fills man and gifts him with faith, hope, and love. Faith, then, is first and foremost a gift from God. It is not a natural virtue, but a theological virtue. Its goal is theosis —that is, participation in the divine nature (see CCC 460; 2 Pt 1:4). The Christian, reborn as a divinized being, lives by faith and not by sight, a phrase from St. Paul that Augustine repeated: “But even so, we still live by faith and not by sight, for we are saved by hope; but hope that is seen is not hope” (Confessions 13:13). “The harmony between faith and reason,” wrote Benedict XVI in his third audience on Augustine, “means above all that God is not remote; He is not far from our reason and life; He is close to every human being, close to our hearts and to our reason, if we truly set out on the journey.” Augustine’s life is a dramatic and inspiring witness to this tremendous truth, and it is why his Confessions continue to challenge and move readers today, 16 centuries after being written. 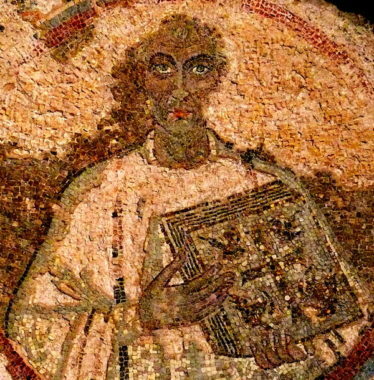 The young Augustine pursued reason, prestige, and pleasure with tremendous energy and refined focus, but could not find peace or satisfaction. 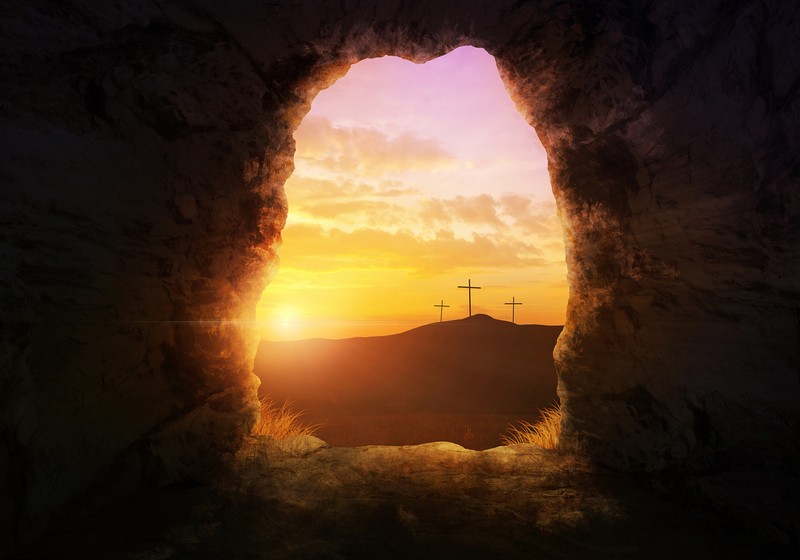 It was when he followed reason to the door of faith, humbled himself before God, and gave himself over to Christ that he found Whom he was made by and for. “In its essence,” Gilson wrote, “Augustinian faith is both an adherence of the mind to supernatural truth and a humble surrender of the whole man to the grace of Christ” (The Christian Philosophy 31). Sinner, never despair. Saint, never despair of the sinner. His mercy is AWESOME!!!! Is 55:8. Just ask Augustine. I am in my third course towards my Masters in Unitive (Spiritual) Theology through the Avila Institute. Beyond the general phylum of Theology, the discipline bifurcates into Speculative and Unitive. Speculative covers the WWJD? type of questions, the “what-ifs” of theology. Unitive covers the more intimate, mystical aspects of theology of the soul aspiring and coming into union with the Divine. Unitive has the reputation of being, by far, the more interesting of the couple, if you’re into that kind of thing. I am. Studying the great souls of the Catholic tradition and their writings, the written word abides, rocks. Nobody ever said it would be easy, though. 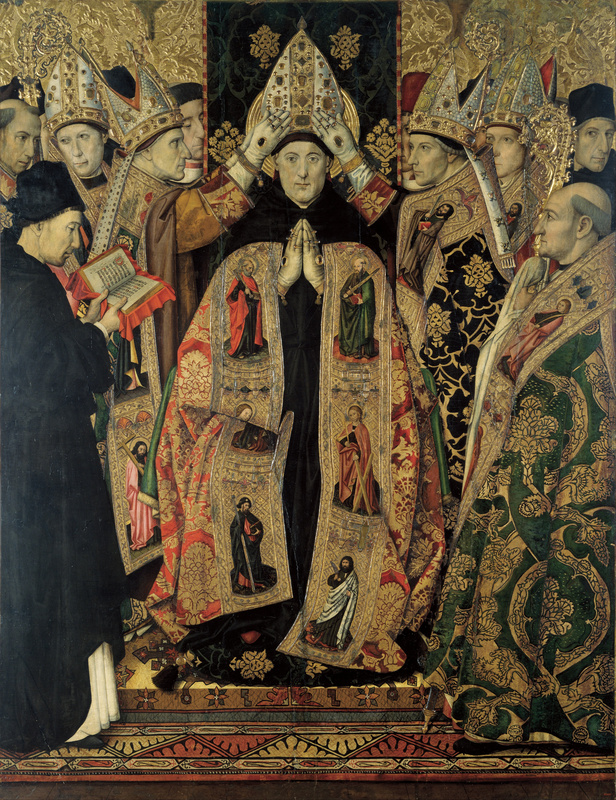 Augustine recounts his life and the progression of thinking and grace therein. I won’t boor you with the narrative. There are plenty of resources for that. However, his maturation in sexual matters is especially poignant and terribly, terribly, tragically relevant, I believe, for younger people, burning in the freshness and vitality of life with desire, AND camera phones, the work of the devil, if there ever was any!!! I thank God every day there was no such thing in the eighties, and for photo processing, and photo technicians who would/do call the cops, sure deterrents. Not so today. Not so. Mara, listen to daddy!!!! Dear God, please!!!! Custodia occulorum!!!! Also a student of JPII’s theology of the body, which is beautiful, I have struggled in how to translate this non-sound bite wisdom into 21st century sound bites. Here is my best attempt. It makes sense. It is logical, and beautiful, if we would have ears to hear, hearts to listen. The poison of sin fights violently against us and this thinking. On the internet, everything is forever, eternal virtual life or living hell, depending on content of our choosing. We did not create ourselves. We owe our Creator the debt of our being. Part of the debt of our being is proper use of creation, including our bodies. The proper use of our bodies is love for one other who truly loves us in return. A union which is faithful, fruitful, and free, i.e. marriage. The Natural Law in philosophy indicates that by nature, by inspection, by reason, our love must be devoted to our complement, i.e. male & female. To ignore the Natural Law is to ignore God and Him communicating through His creation. It is sin, and an offense against God Who created us, to Whom we owe our debt of gratitude. To Whom we must account for our use of His gift of life, and will. The lover always wills the good of the beloved. This can never be manifested in the abuse of self or use/abuse of others. This is the definition of love. Use is the exact opposite, the negative, of love. We use things. We love people. We must never turn people into things, even with their ignorant, willful permission. We are all children of God; everyone, everyone. Especially when that is most difficult to see in each of us. “Christian, remember your dignity, and the price which was paid to purchase your salvation!” -cf Pope St Leo the Great, Sermo 22 in nat. Dom., 3:PL 54,192C. “Christian, recognize your dignity and, now that you share in God’s own nature, do not return to your former base condition by sinning. Remember Who is your head and of Whose body you are a member. Never forget that you have been rescued from the power of darkness and brought into the light of the Kingdom of God.” -CCC 1691, St. Leo the Great, Sermo 22 in nat. Dom., 3:PL 54,192C. 1 Augustine, Saint (2014-09-20). Confessions (Illustrated) (Kindle Locations 1732-1733). . Kindle Edition. 2 Augustine, Saint (2014-09-20). Confessions (Illustrated) (Kindle Locations 1739, 1742-1744). . Kindle Edition. 3 Augustine, Saint (2014-09-20). Confessions (Illustrated) (Kindle Location 1788). . Kindle Edition. 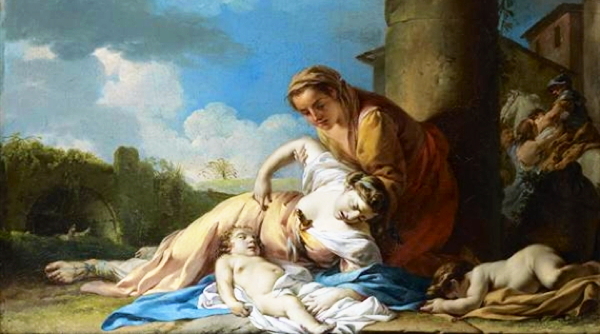 –an excerpt from an article by Sr. Theresa Aletheia Noble, FSP, (Daughters of St Paul) a former atheist who, thanks to the grace of God, has returned to the faith she was raised in and now tries to help others bring their loved ones back to the faith. A few years after returning to the Church, she heard God calling her, so she left her job in Silicon Valley to join the Daughters of St. Paul. She now lives in Miami, where she prays, evangelizes, bakes bread, and blogs. 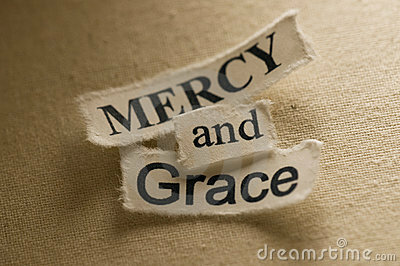 “Mercy is dependent on justice and the concept of sin because when God shows us mercy, it is so He can forgive our sins. So what meaning does mercy have in a world that does not believe in sin? I used to not believe in sin. I was an atheist who had a moment of instantaneous conversion back to belief in God. However, my journey back to the Church was not so immediate. It was a slow and gradual process (Ed. gradualism, anyone?). It was a process in which God and other Christians showed me love, patience and acceptance as I stumbled along. Finally, I began to intellectually assent to the teaching authority of the Church, including sin as defined by the Church. But in the early months of my conversion, my repentance and my sins were not God’s focus. The focus was how much God loved me. I’ll never forget the feeling of those first months. I walked around as if cradled in the hand of the Creator, simply basking in His loving gaze. And I continued sinning. Seriously. But I now knew a God Who loved me. And His merciful love anticipated my repentance. He did not draw back in disgust at seeing my lack of repentance. He did not smite me as I stood for continuing in my former way of life. He entered my soul and embraced me precisely where it was darkest. In the areas where I was dead, Jesus died with me. 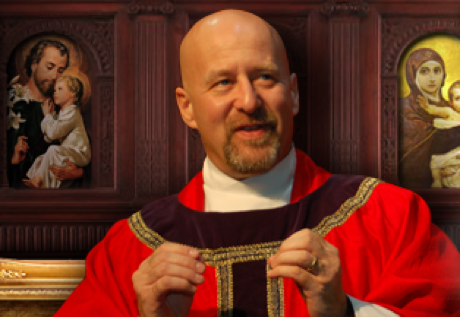 Eventually, through my relationship with God, I felt an invitation to return to the Church. I was baffled and disgusted. I loved God, but I was not interested in returning to the Church. I wanted to love God on my own terms. But I knew God would only lead me to a place where he could love me more fully. So, in obedience to the God I loved, I began to attend Mass more regularly. One day I will never forget, I was getting ready for work and felt a sudden illumination of my conscience. It was as if I could finally see all my sins as God sees them, all I had done, all I was doing and all I would continue to do as a sinful human being. I collapsed, sobbing on the floor (Ed. the gift of tears). This was a moment of mercy. But God’s mercy did not begin in that moment. God began showing me mercy much earlier on; his mercy anticipated my repentance. It was the anticipatory, non-contingent nature of this mercy that led me to repent. God loved me in the midst of my darkness because he knew that it was only his blazing love that could save me. This is how God loves us. He extends his mercy to us throughout our lives, up until the last breath we take. His mercy anticipates our cooperation. His mercy anticipates our repentance. His mercy anticipates our return to Him. God is outside of time so His mercy on human beings with free will is not contingent on what we do. He pours it out on us always because it is part of His nature to be merciful. If our hearts are unrepentant, we cannot receive the fullness of God’s salvific graces, but that does not mean His merciful love goes to waste. Rather, if we are even slightly cooperative, it can slowly soften our hearts and help us see truth. God bears with our sins in order that we may repent: “But you have mercy on all, because you can do all things; and you overlook sins for the sake of repentance” (Wisdom 11: 23). What does this reality mean in this Year of Mercy? Mercy begins with the person, where he or she is, and leads that person back to God. Mercy puts the other person’s spiritual well-being first and creates space for the gradual nature of conversion. Mercy respects that slamming the Ten Commandments or the Catechism in someone’s face is often going to be useless if the other person does not first accept God’s love, or the basic fact of His existence. Mercy anticipates judgment and pointing out sin with love. A merciful anticipatory love does not dismiss sin as unimportant. Mercy does not skip over sin and pretend that all is well. But mercy does not prioritize sin. Mercy prioritizes God’s healing love, so that we may come to understand our sin, repent of it and be healed. Thomas Aquinas refers to God’s mercy as that which “dispels misery.” We are called to accompany others on this journey in which God wants to dispel misery. It is a journey that sometimes requires our patience as we walk with others who do not even recognize their sin as misery. Love, and rejoicing His mercy anticipates me!!! 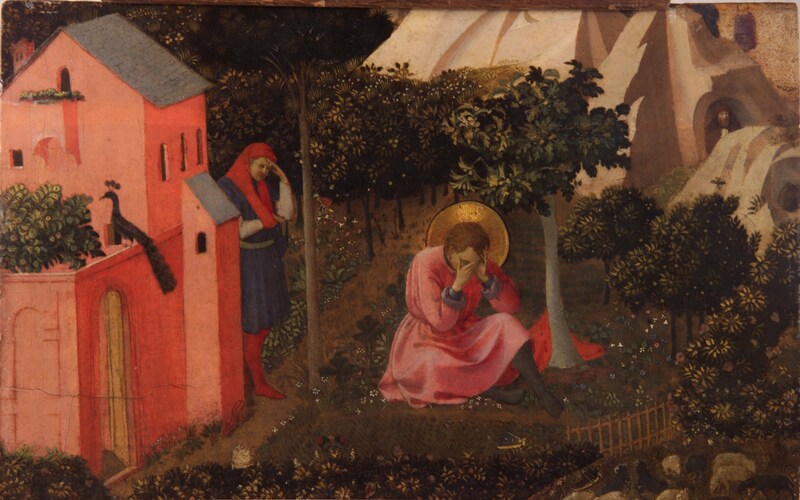 -“The Conversion of St Augustine”, Bl John of Friesole, OP, aka Fra Angelico, 1430-1435, tempera on wood, 21.8 × 34.2 cm (8.6 × 13.5 in), please click on the image to view more detail. “Fra Angelico’s painting, The Conversion of St. Augustine, offers a great insight into the spirituality of the Doctor of Grace. At the forefront of the painting, commanding the immediate attention of the viewer, is the figure of St. Augustine sitting and weeping. The painting portrays the moment of St. Augustine’s conversion as it is described in his Confessions (book VIII, chapter 12). Augustine’s tears signify a moment of recognition as well as an articulation of “inexpressible groanings,” of sentiments that are too profound to be expressed in human words (Rm 8:26). He recognizes his ineptitude and powerlessness when dealing with the consequences of his wounded nature. This recognition makes him look for a different source of strength through which he can overcome his weaknesses. He lifts his gaze to God and discovers the mystery of grace, which alone has the power to change the hardest of hearts and heal the most festering of wounds. Tears are the beginning of the road to holiness for this hopeless sinner. These “inexpressible groanings” communicate to God the soul’s deepest yearnings for salvation. On the one hand, these yearnings are mysterious and difficult for us to put into words. They are often tucked away or covered with the meaningless noise and clamour of our transient and worldly cares. On the other hand, the Father hears these yearnings from afar. He catches “sight” of them while they are “still a long way off” and sends the Holy Spirit, Who “comes to the aid of our weakness” by translating them into a prayer consisting of “inexpressible groanings,” which communicate to the Father our deep-seated longing for heaven (Lk 15:20, Rm 8:26). The visible sign of this communication is torrential tears, tears of repentance that wash away our past and urge us on to a new beginning. 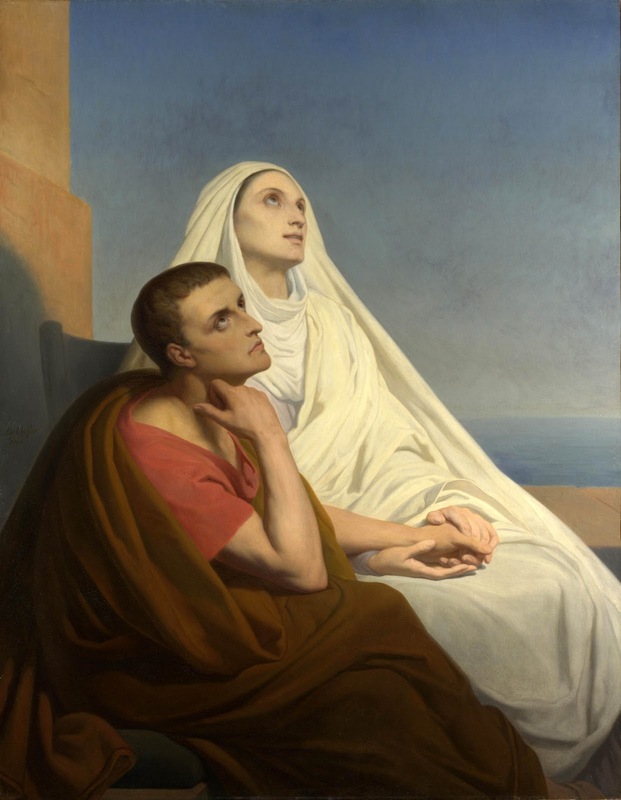 St. Monica is very closely connected to her son’s conversion. She spent 17 years shedding tears over his waywardness, begging God for his soul. When her son embraced the Manichean heresy, she asked a Catholic bishop to speak to him and refute his errors. The bishop told her it was unwise to have that conversation with her son because he was “unripe for instructions,” and that, in time, he would discover the truth simply by reading the Manicheans’ books. This answer would not pacify the mother. She was relentless in her visits to the bishop, incessant with her tears for her son’s conversion. Finally, losing his patience, the bishop said to her, “Leave me and go in peace. It cannot be that the son of these tears should be lost.” He was correct; the son of tears discovered the Truth and offered his life to Him.